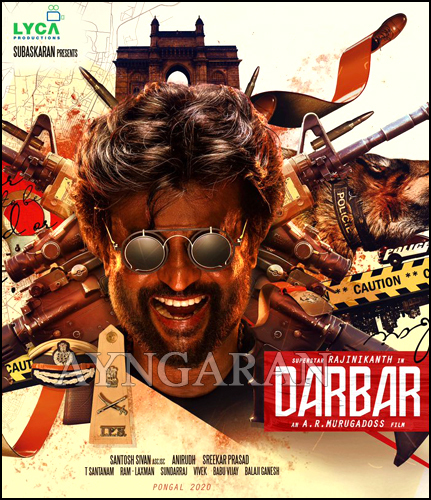 Superstar Rajinikanth's new film, which was tentatively titled Thalaivar 167, has now been named 'Darbar'. The first look of the film was released by the film's director AR Murugadoss this morning. 'You decide whether you want to be good, bad or worse' - is the line highlighted in the first look poster. Shooting of Darbar is to begin from tomorrow. The poster suggests that the movie will hit the screens on Pongal Day, 2020.